Valencia, 27 September 2018.- And no dates for the next edition of FIMMA – Maderalia. 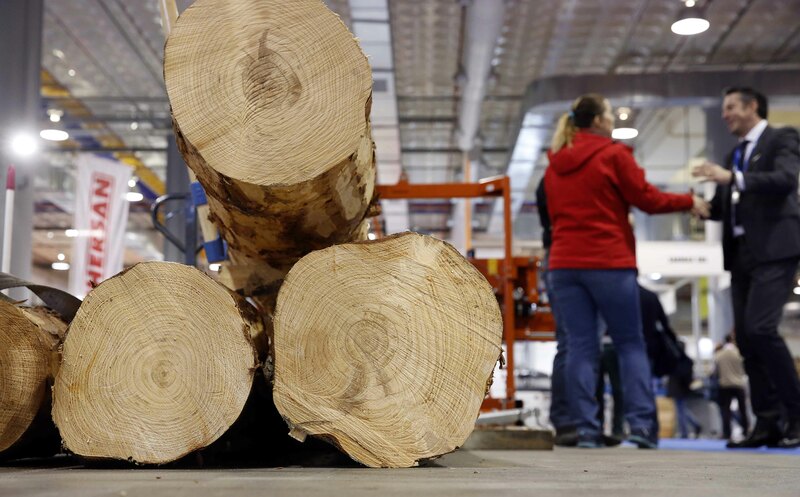 The event par excellence of materials and technology for wood industry, furniture, carpentry and decoration will return next 10 to 13 March 2020, after being held in February this year its last edition. It is a consensus decision that is taken after a sector-wide survey conducted with both exhibitors and sectoral representatives. The fair, therefore, It will retain the bienalidad in even years ago that began three editions and is giving such good results. For this reason, FIMMA – Maderalia, also, It is positioned as the appointment reference in Europe in even years and is intercalated in the exhibition schedule appointments with the German and Interzum Ligna, which they are held in odd years. 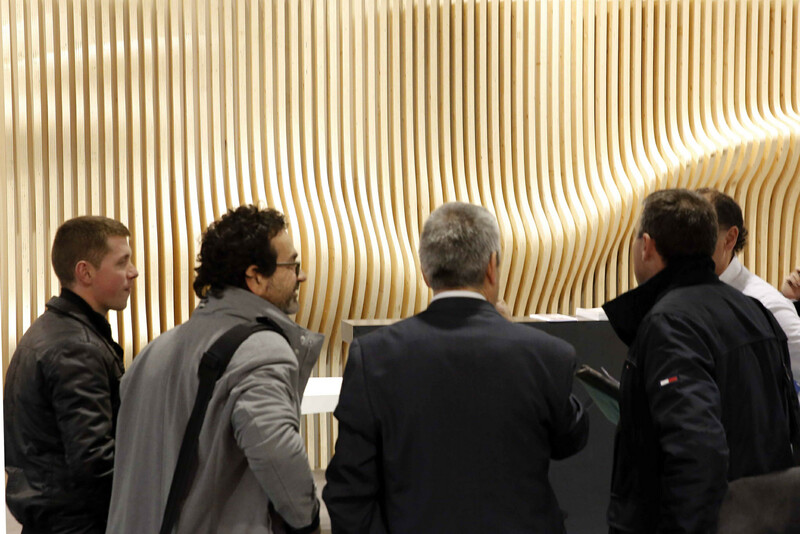 Futhermore, expectations and good growth forecasts for the next edition has prompted FIMMA - Maderalia chooses held solo after two successful editions with Cevisama. 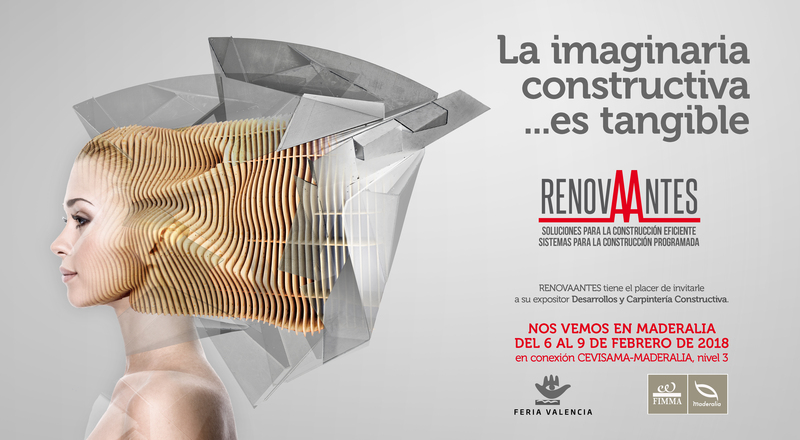 Therefore, dates will be chosen Tuesday 10 to Friday 13 March, dates in which FIMMA - Maderalia may have traditionally called new pavilions of Feria Valencia and corresponding to the Levels 2 and 3 the fair Benimàmet. It is a location where the biennial can respond satisfactorily to the needs of its exhibitors space and offers the possibility of incorporating more companies and brands without limiting the capacity and volume of the stands. Futhermore, also improves comfort, access and services that are offered to visitors. Para el presidente de Maderalia, Francisco Perello, "This is the best choice for our next appointment. We have found that holding during the first quarter gives us the opportunity to present before anyone our new products and innovations and, therefore, improves our competitiveness ". Meanwhile, the President of FIMMA, Santiago Riera, highlights the "Calendar suitability for large global firms machinery and technology can choose the appointment of Valencia as a reference in even years. FIMMA is a fair that is growing and I am sure to keep this bienalidad and in the first quarter gives us the best guarantees of success for our 39th edition ". 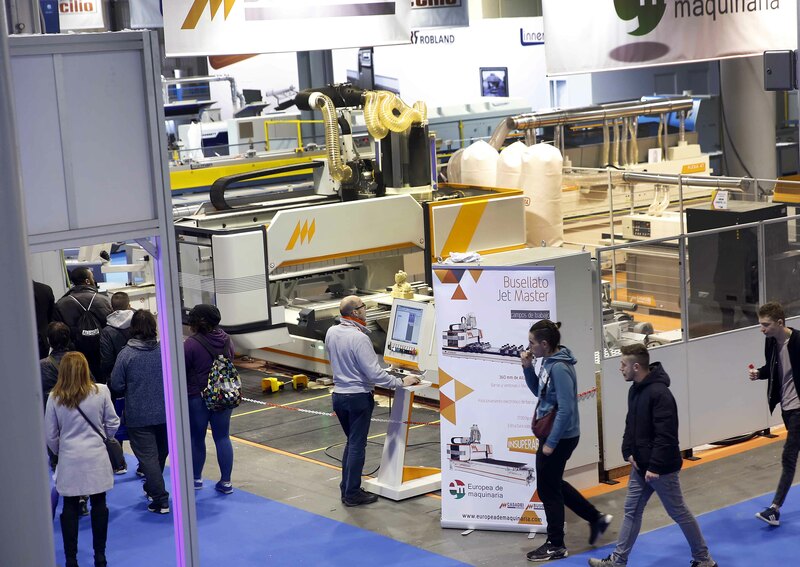 In his last call, held in February 2018, FIMMA - Maderalia welcomed the offer of appointment 466 direct exhibitors and 783 firms and brands represented, on an exhibition area of 61.000 m2. The appointment received 32.945 professional visitors, a 23,4% more than in the previous edition. De ellos, 3.037 were foreigners, which is a 19% more than in the last round and from 42 countries.